In the main event of UFC 236 on pay-per-view (PPV) last night (Sat. 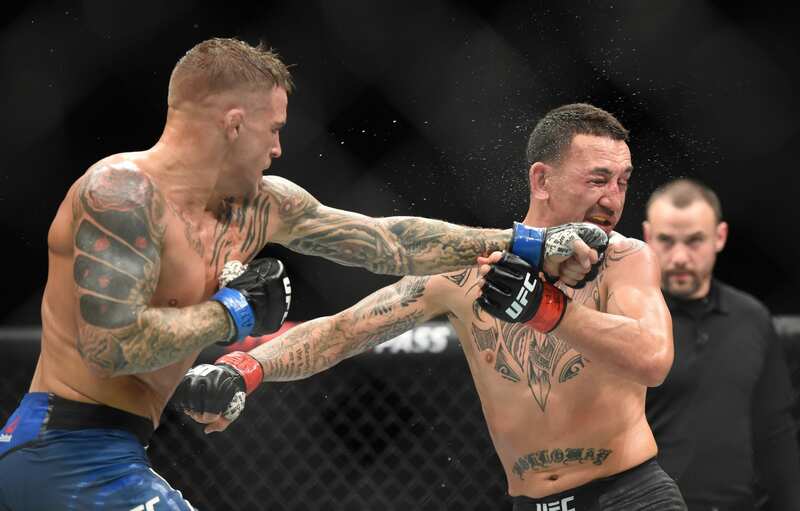 April 13, 2019), UFC featherweight champion Max Holloway met Dustin Poirier for the interim 155-pound championship. Poirier came out aggressive right out the gate, rocking the 145-pound champ early. He was able to control the fight up until the third round, where “Blessed” bounced back as “The Diamond” began to fade. However, Poirier caught a second wind, and was able to use his power and boxing to out-damage the Hawaiian striker. Both men put on an amazing showing. 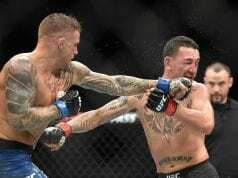 When it was all said and done, Poirier was awarded the unanimous decision to become the new interim 155-pound champion of the world. 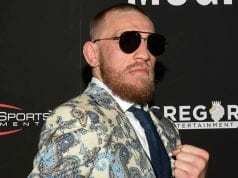 He will now face Khabib Nurmagomedov in a unification bout once “The Eagle’s” suspension is up. Another one that can be fight of the year Jesus! Congrats Dustin both you guys put on hell of the show! Congrats to Dustin amazing fight they don’t come tougher than Max he never stopped coming forward no matter the circumstances great night of fights! I hate to see Max loose but I'm so freaking happy to see Poirier after so long, achieve this moment.